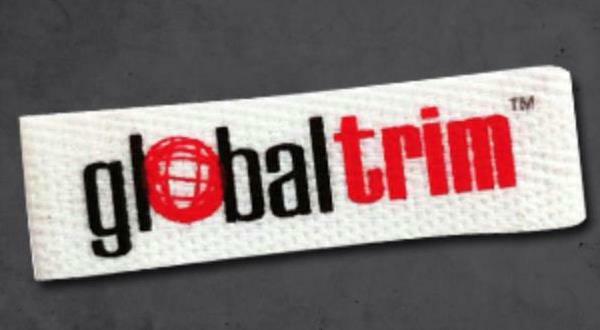 Global Trim is pleased to announce that the company rebranded in August of 2011. With the new tag line, “Building lasting relationships with quality products,” Global Trim will offer a new look with the same great products and services. Global Trim launched new presentation books with the availability of showing customers new products and techniques, along with a brand new website, packaging products, marketing tools, and company documents. While Global Trim’s new logo and colors is modern and will fit perfectly into the ever changing fast paced apparel industry, their goal is to maintain the superior service and quality products that they have provided since the company was first established.